We've been to some great, unusual, and amazing places in our travels. And now we're doing something a little different . . . we're off on an Adventure in Paradise. Follow along as we build our new home in The Bahamas--from purchase to move-in day. And, of course, you're invited to share the fun once it's done. 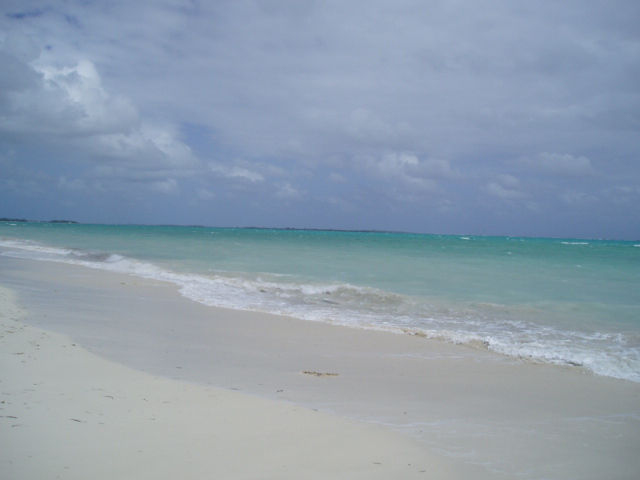 So, where the heck is Abaco, anyway?